Rib-eye steaks are marinated in a heady chilli, lemon grass, soy, ginger, garlic and spring onion marinade, before being pan-fried in this Paul Heathcote recipe.... Rib-eye steak Harry Weir It seems like such a simple thing but getting the knack right for cooking the perfect steak can be difficult and takes practice. Look out for one with lots of yellow marbling in the centre and if you can get a cube-roll cut then even better as that keeps its shape during cooking. 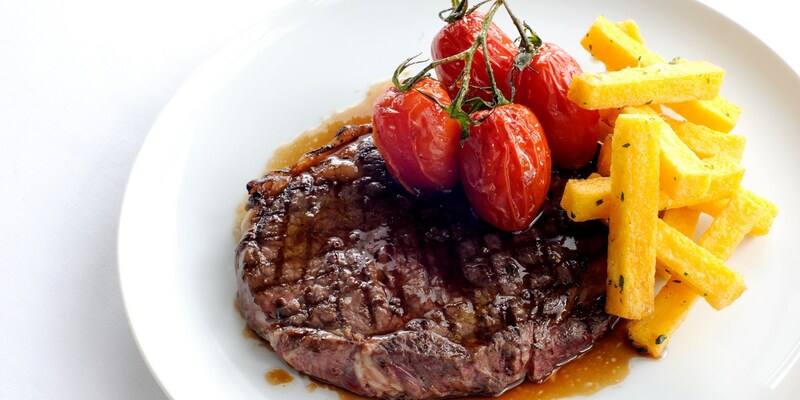 Packed full of flavour, our locally sourced grass fed beef comes no better than our signature rib-eye steak. Probably the most popular steak over the last few years, with natural marbling running through to create the perfect flavour. Taken from the eye muscle of the fore-rib this is a must try. how to delete the apps that come with iphone Remove rib eye steaks from the fridge about 30 minutes before cooking to allow the meat to come to room temperature. Pat the meat dry with a paper towel. Add your rib eye steak to the butter and olive oil and cook until the bottom of the rib eye steak is brown and caramelized, about 5 minutes. Turn your rib eye steak over and cook, basting your rib eye steak continuously with the butter and oil drippings from the skillet, until this side of the rib eye steak … how to cook a turkey breast on a rotisserie Packed full of flavour, our locally sourced grass fed beef comes no better than our signature rib-eye steak. 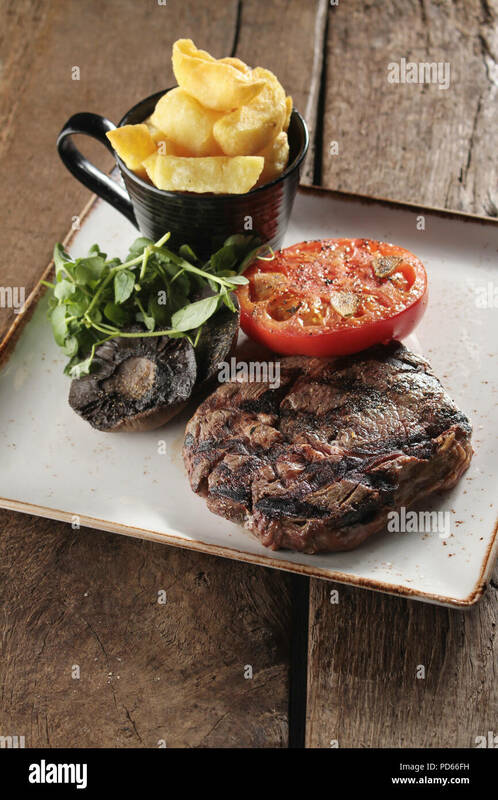 Probably the most popular steak over the last few years, with natural marbling running through to create the perfect flavour. Taken from the eye muscle of the fore-rib this is a must try. Packed full of flavour, our locally sourced grass fed beef comes no better than our signature rib-eye steak. Probably the most popular steak over the last few years, with natural marbling running through to create the perfect flavour. Taken from the eye muscle of the fore-rib this is a must try. Rib-eye steaks are marinated in a heady chilli, lemon grass, soy, ginger, garlic and spring onion marinade, before being pan-fried in this Paul Heathcote recipe.